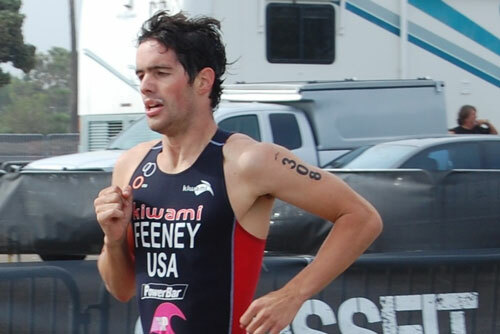 Welcome pro triathlete Dan Feeney from Newark, Delaware to the Luray Triathlon! Dan joins a talented field of both elite and amateur athletes who will be competing for part of the $5,000 cash prize purse. 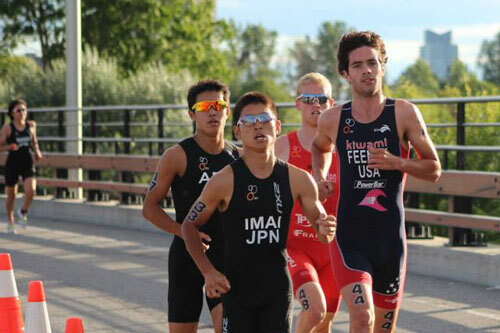 Dan was featured as one of Competitor Magazine’s 5 New Pros to Watch in 2012 and brings a strong background in ITU racing to Luray. Need help with your transitions? Dan will be giving a transition tips clinic on Friday and Saturday (8/15 & 17) from 4:30 PM to 5 PM near the swim start before the open water swim practices. I am a 23- year old pro triathlete from Delaware currently pursuing a masters and eventually a PhD in biomechanics and applied physiology. I was a Division 1 runner for University of Delaware until they cut our running programs before my junior year. Thankfully, USA triathlon reached out to me to give triathlon a try since I had been an all state swimmer in high school. That was 2011, and I Have been racing mostly ITU races as a pro ever since. I hope to do my PhD in Colorado; the training mecca for all things endurance. I honestly really enjoy knowing that I am getting the most out of myself with training each day and I treat races as an opportunity to see how far I have come. That makes it easy to get out the door on the mornings when motivation may be low… oh and lots of espresso! I have been a competitive swimmer and runner since age 4- so I do not think I have changed my lifestyle much for triathlon. I like to live like a clock with a regimented schedule for training- and triathlon certainly works well with that lifestyle. I want to win Luray! I went down to Shenandoah last summer with my girlfriend for a training/camping trip and loved the area. I am excited to come back. 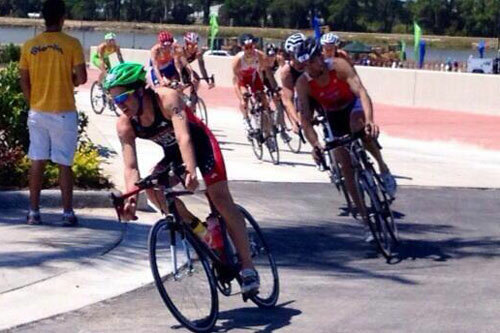 For aspiring triathletes, I think it is important to keep the joy that drew you into the sport. If you hold onto that, you will never have any problems making the necessary sacrifices for training. After Luray triathlon, I am maybe racing the Elite national super sprint championships in Las Vegas in September as well as my second half ironman at Princeton 70.3. Thanks for having me!